Royal EZ Chair - Jacques Pilon Medical inc. The ROYAL EZ (REZ herein) is designed to provide caregivers with a practical solution to mealtime care difficulties. The REZ enables a caregiver to gently move a seated person to-and-away from the dining table easily and safely. 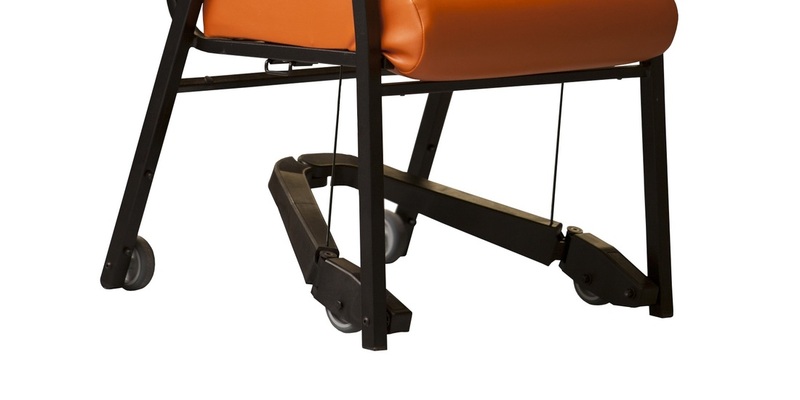 The REZ system includes casters (wheels) mounted onto a suspended leverage bar. The leverage bar is fastened to the front legs of the chair. 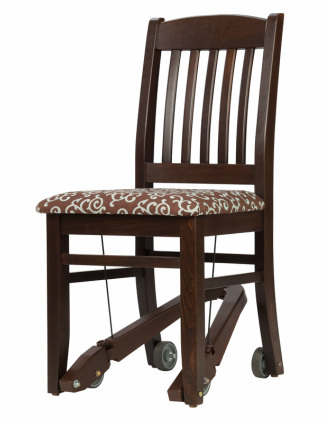 Casters are also fastened to the rear legs of the chair. This system can be attached to almost any standard dining chair. 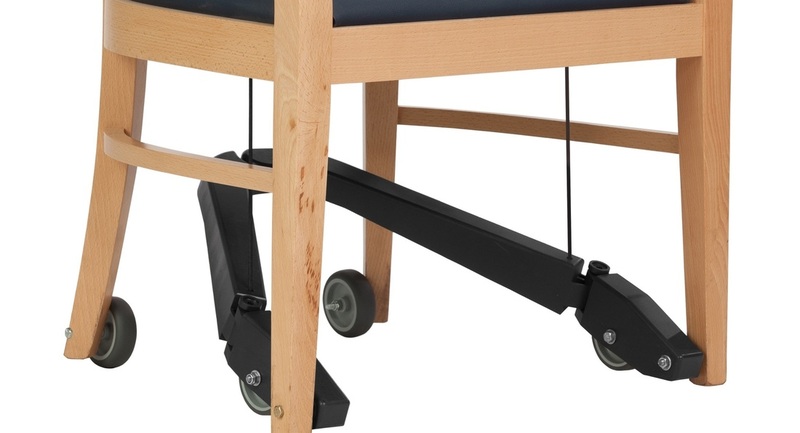 By depressing the foot pedal, the suspended casters come in contact with the floor, thereby leveraging/lifting the front legs of the chair ever so slightly. With the foot pedal depressed by the caregiver, the chair can now be moved forwards/and backwards with minimal effort. When the foot pedal is released, the casters lose contact with the floor, and the chair is once again firmly positioned. Who Is Royal EZ For? Unfortunately, residents at some point lose their ability to move themselves to the table. While they may be able to guide themselves to the table with the use of a walker, the act of moving themselves in a chair up to the table is beyond their physical reach. 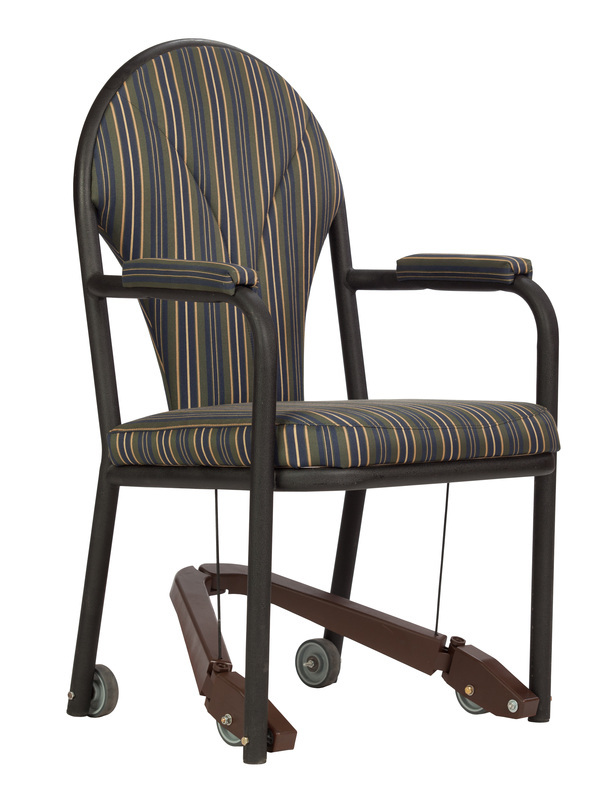 A chair fitted with the ROYAL EZ offers the safest means of assistance and care by providing caregivers the help they need to move a resident. With the ROYAL EZ attached to a dining chair, back injury claims related to current workplace practices will be significantly reduced. Caregivers are no longer required to LIFT, PUSH, WALK a seated resident up-to or away-from a table. Caregivers will simply activate the lever by stepping onto the “rear pedal” and then gently guide the seated resident/chair forward. Once activated, the chair moves forward with ease! A 130 lb. caregiver will quite easily be able to guide a 250 lb. 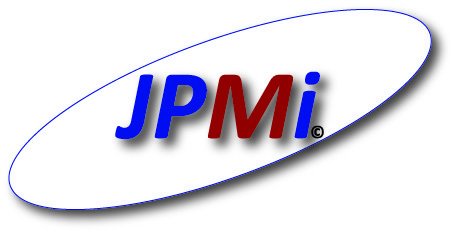 Contact Us > I Want More Information!